Brandon and the entire Mitchell Contract Interiors team was a complete pleasure to work with. They listened to our ideas on up-fitting our office and put it all together better than we envisioned and ahead of schedule. 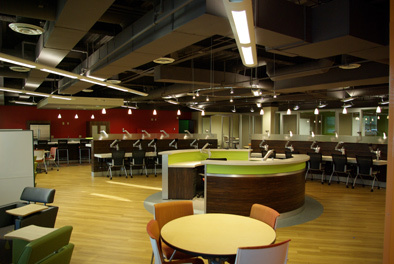 Our space was done to perfection with the best of materials and workmanship. They truly are the best at what they do! 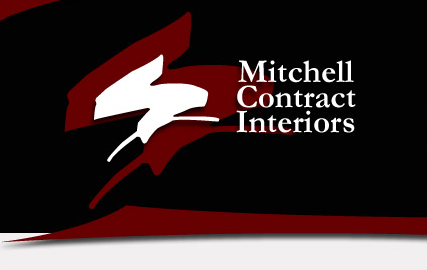 I have had the pleasure of representing my company as a material supplier for Mitchell Contract Interiors for many years. 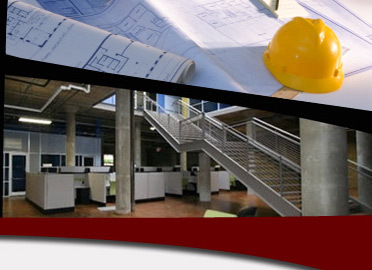 If you are looking for integrity, honesty, and performance in your contractor, I highly recommend Mitchell Contractors. Ken Graves, Tucker Materials, Inc. So we turned to Mitchell Contract Interiors to handle the project—and that proved to be an outstanding decision. 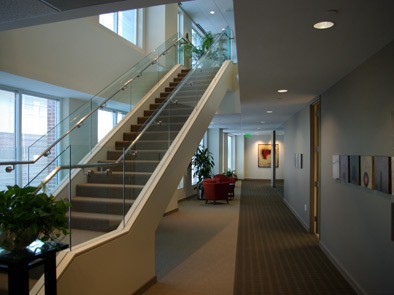 We were familiar with Mitchell’s work, as they built our previous office in the Carolina First Building. So we knew they did excellent work. During the course of the project, we also learned that they are customer-friendly and flexible. We moved up the deadline for the project two weeks (with little notice) and Mitchell still was able to able to complete the project on time and in a quality manner. Along the way, they held weekly meetings with us to review the status of the project and proved very accessible if we had questions outside of those meetings. Mitchell Contract Interiors proved to be honest, dependable and reliable. We certainly would hire them again for any future projects and would give them our unqualified recommendation. Copyright © Mitchell Contract Interiors. All Rights Reserved.